Egg Head Pinball Machine * | Fun! Egg Head is the Wedge Head collectible perfect for the pinball player who also loves Tic-Tac Toe. 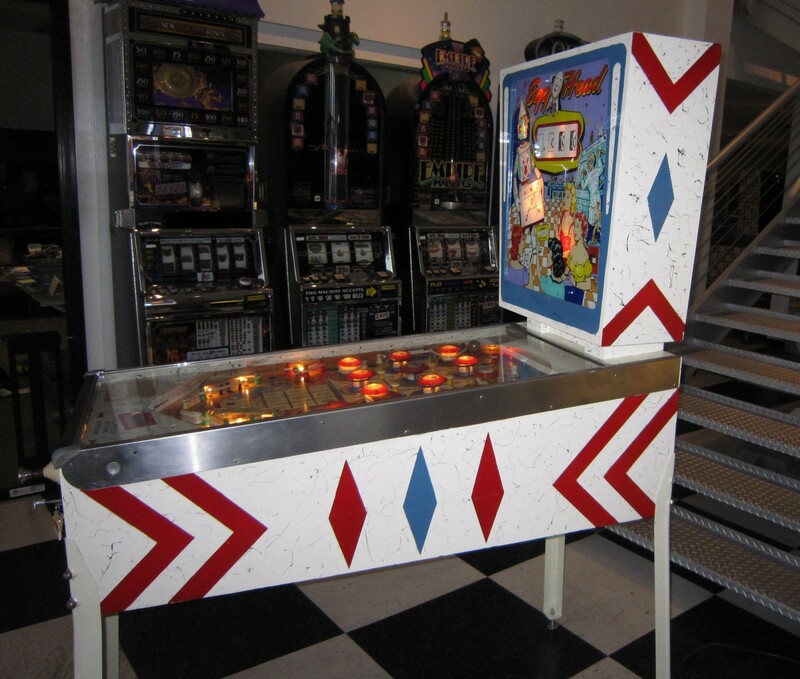 The Egg Heads playfield has a light up tic-tac-toe grid and bumper array that scores your skilled shots as X’s and O’s. 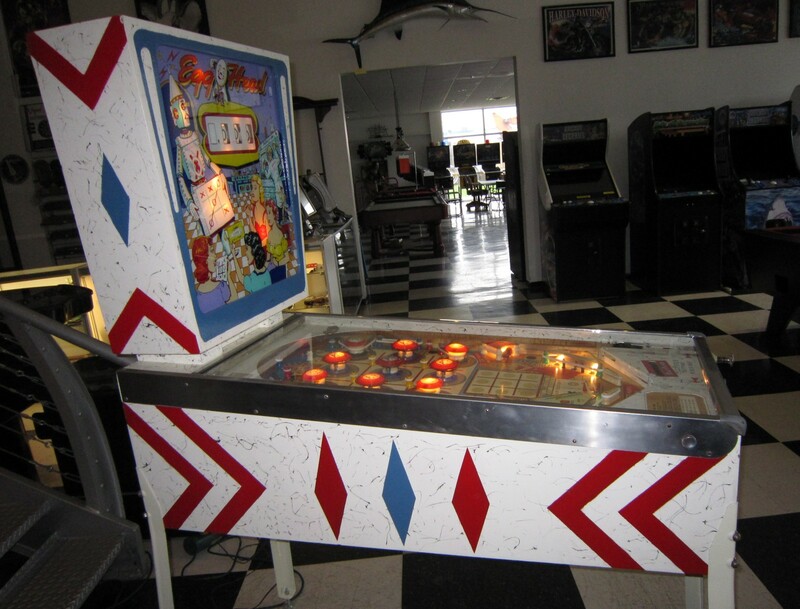 Fantastic Roy Parker classic pinball artwork. 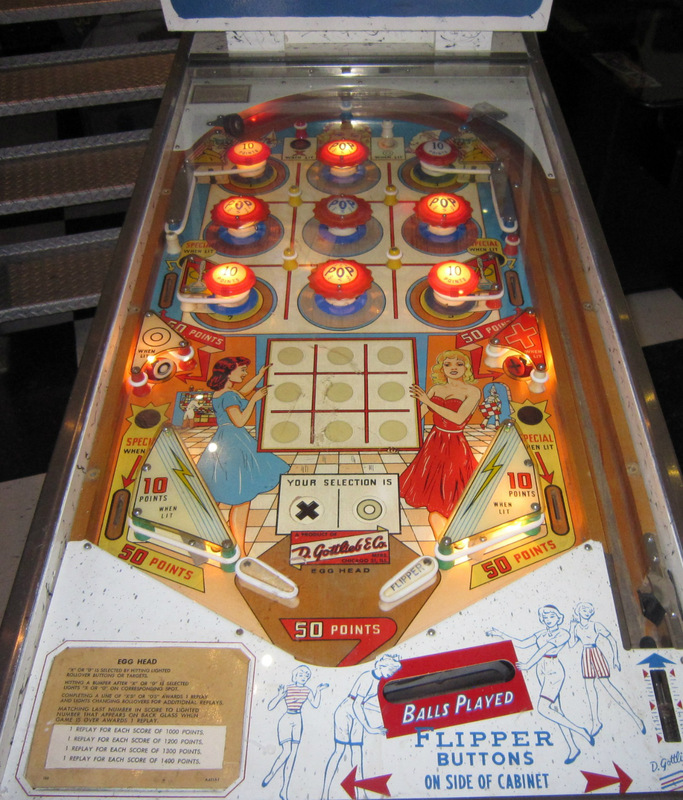 This is pure classic pinball. We were fortunate to acquire this game from a local collector. 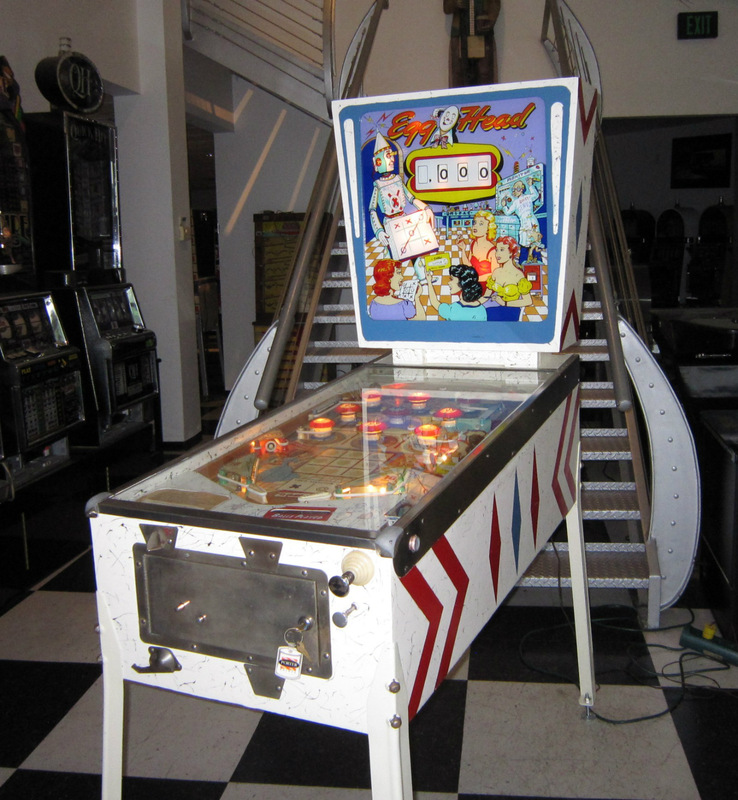 It plays great and has been shopped with the playfield cleaned and polished, all rubber changed and all bulbs replaced. PLEASE NOTE: Egg Head works great! We encourage any prospective buyer to please visit our store and see and play this game in person. However often times, electro-mechanical machines need to be adjusted after transport due to their age and nature. With that being said no warranty is offered with this machine.